I am so pleased to be sponsored by clas ohlson this month. As you know, I love Scandinavian design and interiors but the price tags on a lot of the key design pieces can be eye wateringly expensive. 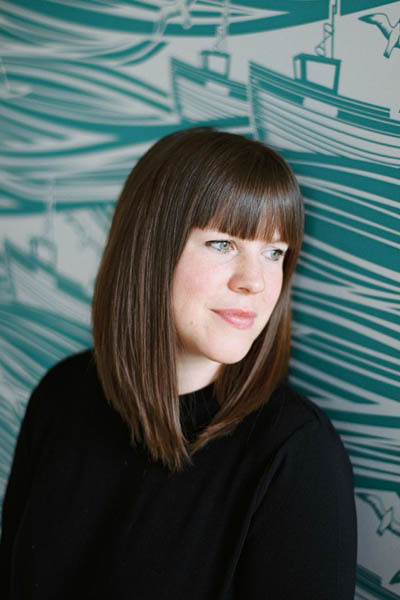 I’m all about trying to bring the look together on a budget and the Scandi roots of clas ohlson provide beautifully designed accessories at a very low price. 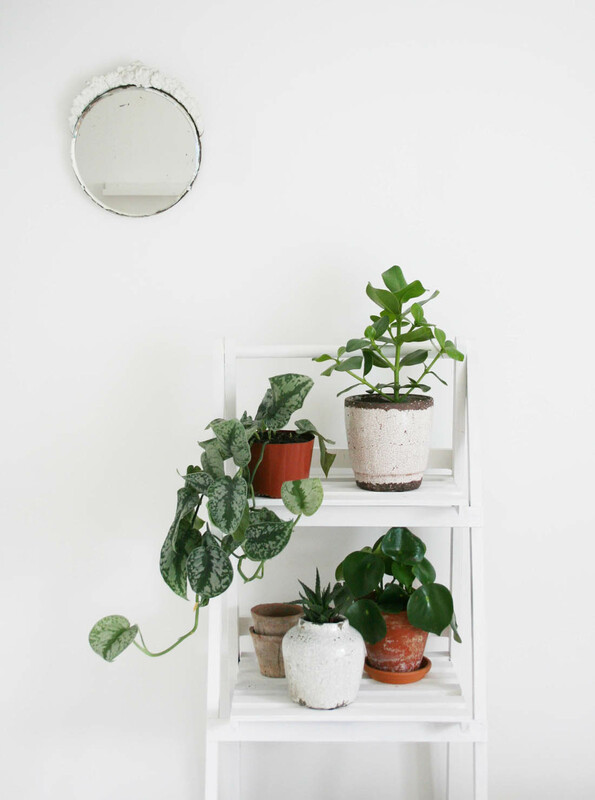 Collections of house plants set against a white interior is a big Scandi trend so I decided to pick out a plant stand from clas ohlson to show you how you can recreate this look. 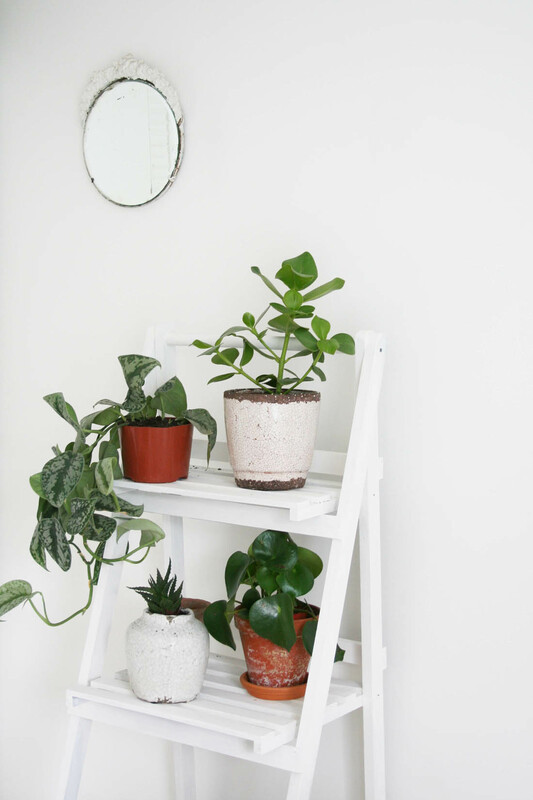 Plant stands are a great idea, especially if you find it difficult to keep on top of looking after your plants because when they are all displayed together you can tend to them more easily. I gave my plant stand a quick lick of paint as I wanted it to blend into my white walls but the grey stained pine is ideal if you want to use it outdoors to display plants or as a potting station (the rod at the top is great for hanging tools from using S-hooks). It would also be perfect for a balcony as it makes the most of the space. If I had a big enough kitchen I would love one of these and use it for herbs. 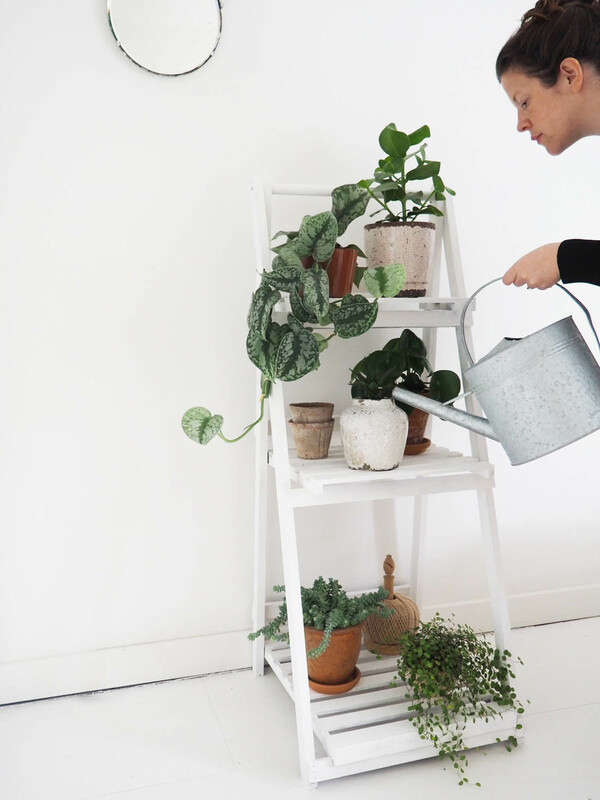 I think it is a good idea to always have a watering can indoors filled with water so that you can easily water plants as and when you notice that they need it – I like this one. Do pop over and check out clas ohlson and have a rootle around – there are many stylish bargains to be had! 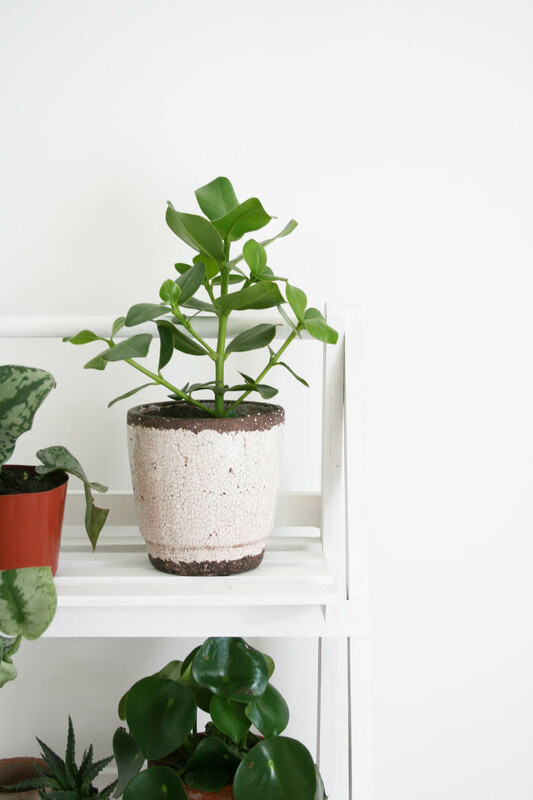 Looked at website and it says the plant stand is discontinued item. Love your blog by the way. Noooooo! I wanted to buy it. How much was it, just out of interest?